With shelves stacked full of potential Christmas gifts, it can be hard to find something that's truly unique and perfectly suited to the recipient, especially as we're rather rapidly running out of shopping opportunities before the big day. We've compiled a rather handy guide that'll make sure you get present shopping right this year, but there is one guaranteed way of giving something really special: personalization. I mean, who doesn't love receiving something with their name on it? This year, it seems everyone has jumped on the bespoke bandwagon, as there are so many ways you can personalize gifts for friends. From embossed perfume bottles to monogrammed makeup bags, the customisation even extends to an engraved rose-gold razor (yes, really). As for me, well, I've been dropping (not so) subtle hints to everyone I know that I'd quite like one of No.22's rather delightful bespoke candle service (£55) for Christmas, but if you're after some more ideas, keep scrolling for the Byrdie pick of the best personalised gifts out there that any of your friends will love. This makeup bag is made from the butteriest leather and is like a Tardis inside, so it will fit even the most comprehensive of makeup kits (and extensive brush collections). 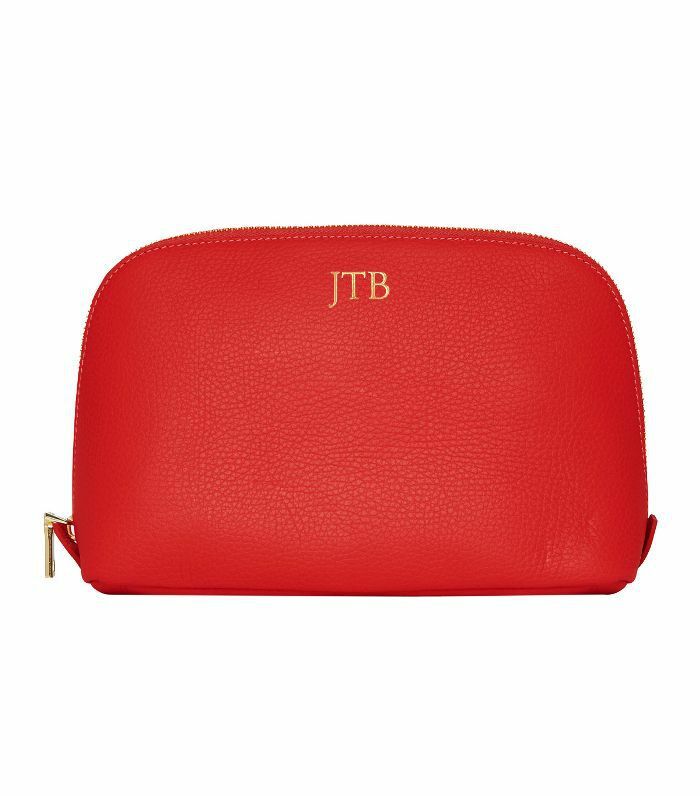 But what makes it so very special is that you can customise everything from the colour to the zip and then have it personalised with the initials of the giftee in the lettering of your choice. Winter was made for curling up on the sofa with a comforting candle flickering in the background. 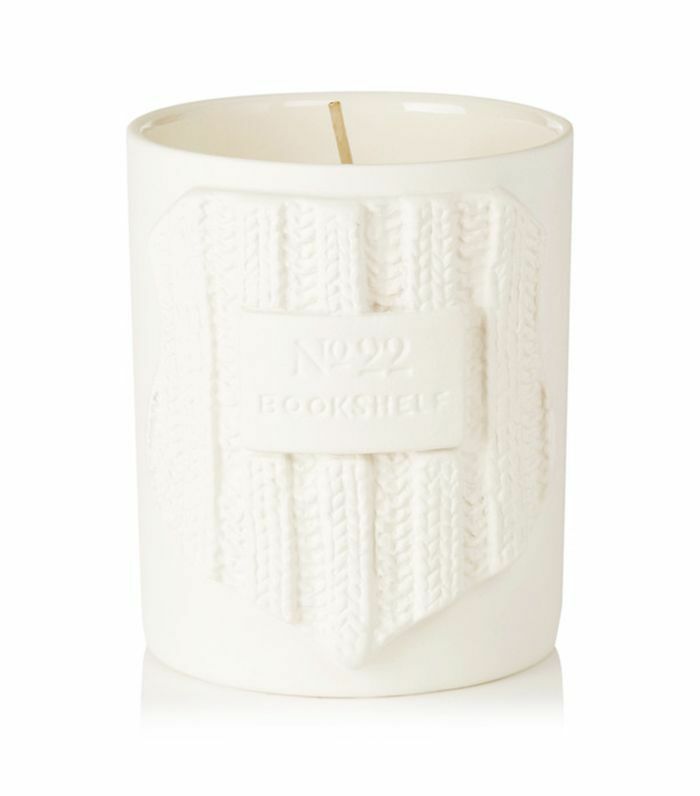 No.22's are as cosy as they come, and you can get the jar of the Bookshelf candle embossed with up to two lines of text. Okay, so you wouldn't normally think about buying a razor as a Christmas present for a friend, but useful gifts are ones they'll actually use. 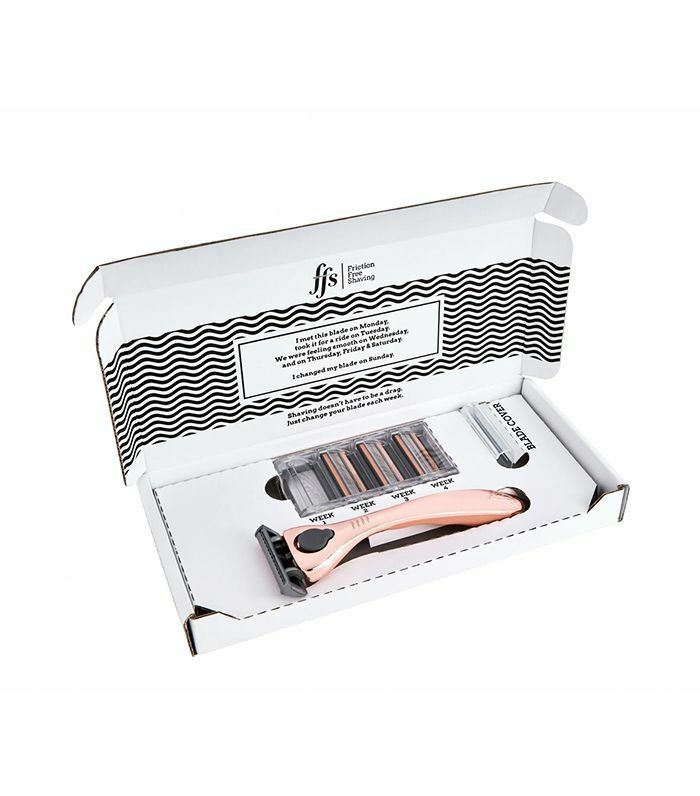 Friction Free Shaving has the best razors (we have the silky legs to prove it) and offers a handy subscription service for £9 a month, where a new batch of blades will be delivered each month. Plus, you can get the razor engraved with initials or a full name. 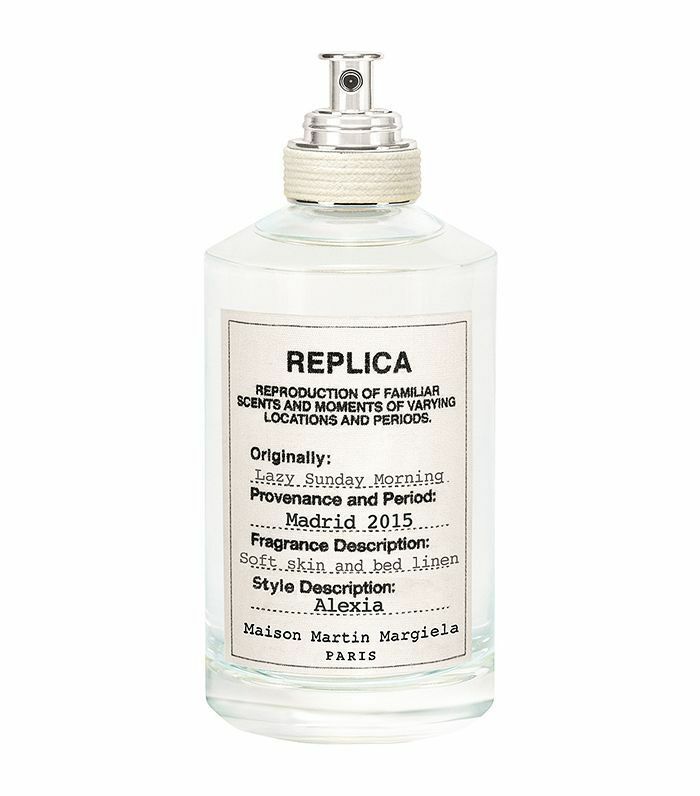 We've always loved the typed labels of Maison Martin Margiela's fragrances, and now Selfridges is offering a special personalisation service where you can choose a scent and have it adorned with the receiver's name. It's the definition of a signature scent. 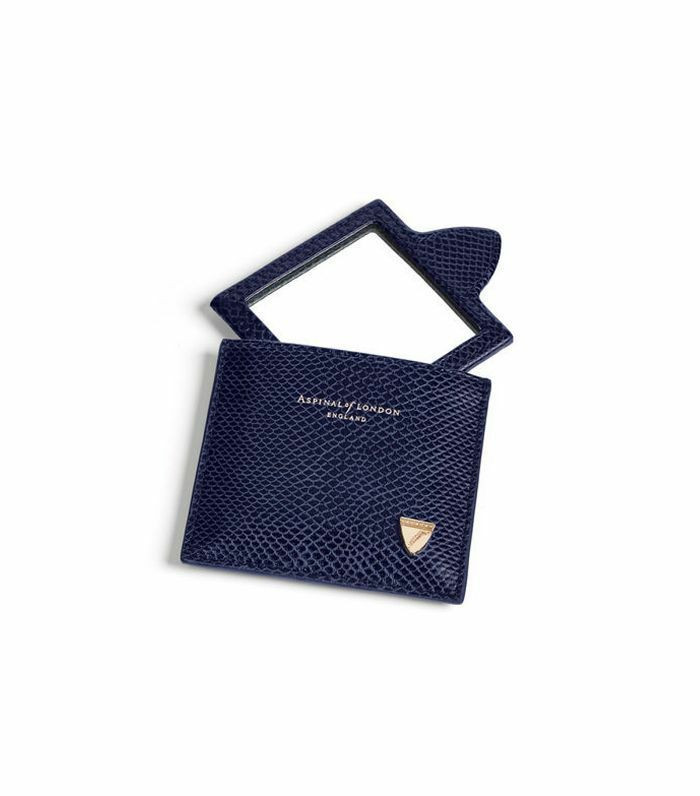 The easiest way to go personalised is with a present adorned with the recipient's initial. 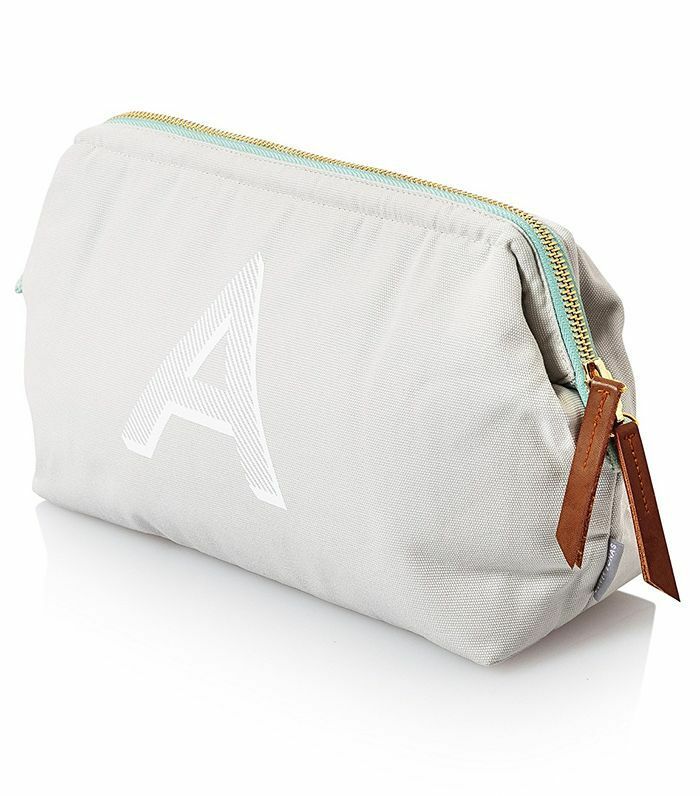 These wash bags from Oliver Bonas are chic, minimal and unisex. If there's one thing better than receiving a Jo Malone candle to place on your mantel, it's a Jo Malone candle with your name on it. For an extra £15 on top of the £45 candle price tag, you can engrave a message of up to 30 characters. And it isn't just for candles: You can get fragrances and bath oils engraved too. FeelUnique is adding a little extra sparkle to your Christmas shopping with an engraving or Swarovski crystal personalisation service. 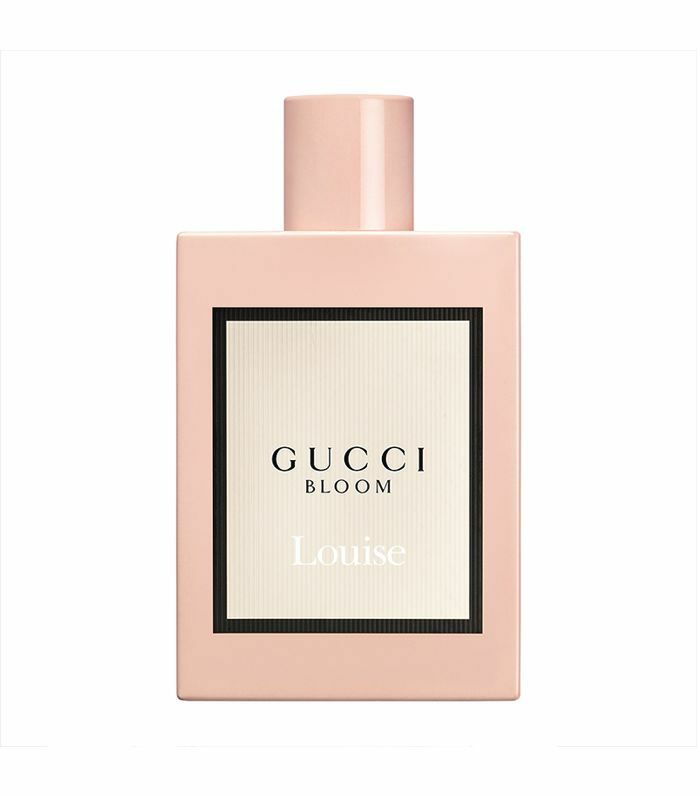 There's a whole range of products it applies to, including this Gucci fragrance (which is likely to be on their Christmas list anyway). The engraving service costs an extra £5 on top of the product price and can print up to three lines (and three letters for Swarovski crystals). 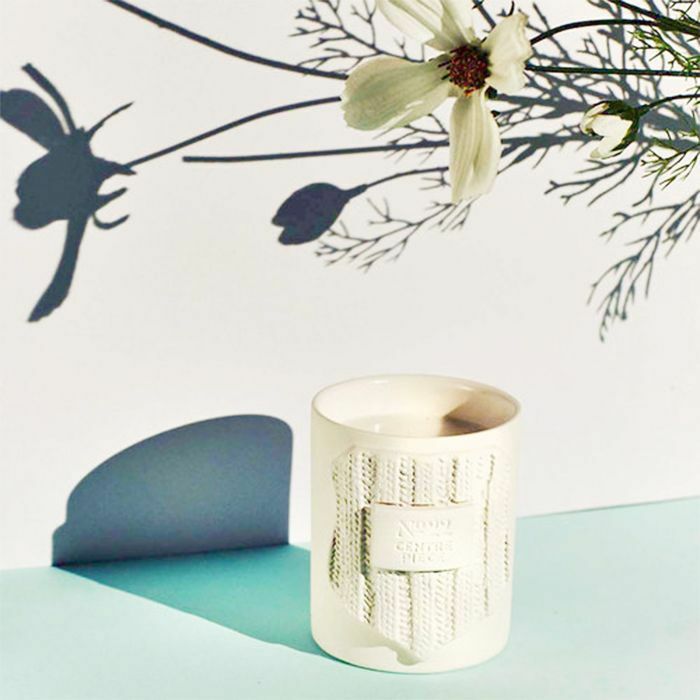 Nearly all of Aspinal's collection has the option to be monogrammed. We love this cute compact mirror that, for an extra £15, can have three gold initials embossed onto the bottom left. 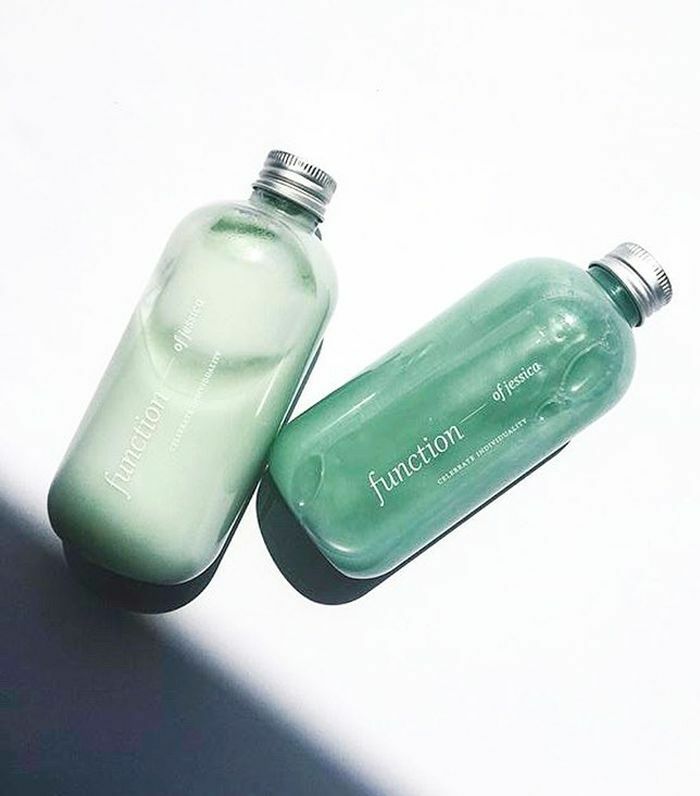 Give the gift of good hair with these customisable shampoos and conditioners. You fill out a quiz to choose exactly what your recipient will want from their haircare (smell, colour, hair goals and formula), then your bottles are delivered with a personalised name for the receiver. Need more help with your Christmas shopping? Experts shared their advice for choosing the right presents.